Available as an option on any GreenShield tank model, ECOGARD features a double bottom and preventive anti-contamination alarm to detect and collect any leakage, minimizing contamination risks. It’s simple, safe, and reliable. 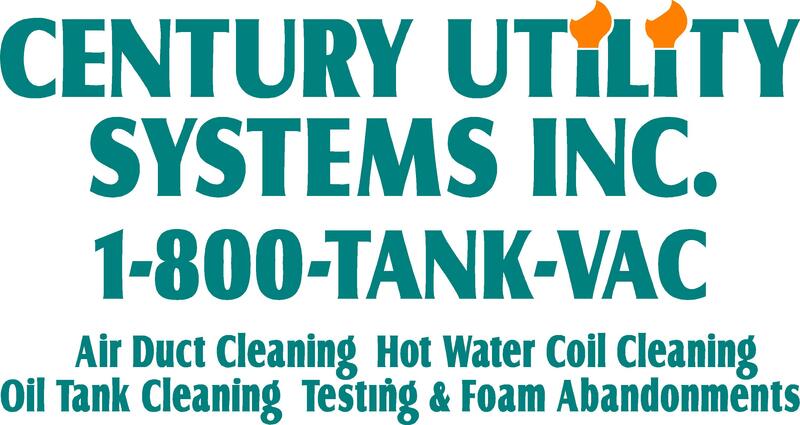 Polyurethane coating with a 20-year warranty. 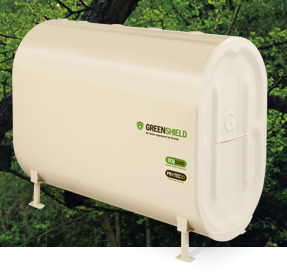 Optional on any GreenShield tank model, it helps prevent possible leakage and extends tank lifespan significantly. Guaranteed for 20 years against external corrosion*. 100% Safe. ECOGARD double bottom system with leak detection system. Environment Friendly. Responds to environmental concerns and requirements. Guaranteed Durability. Polyurethane coating for external protection on PROTEC20. Peace of mind: With 50+ years of experience, Granby Steel Tanks is known for its quality and proven track record in innovation and design.